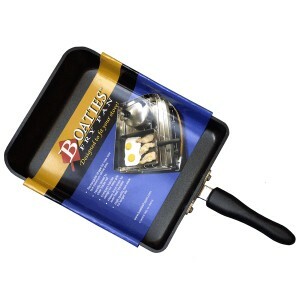 Boaties Baking Pan is designed for one-handed use making removal from the oven easier! Its compact &.. 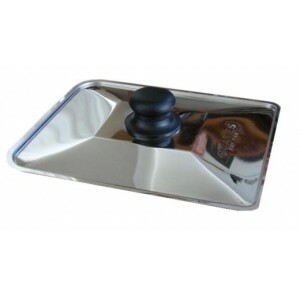 Designed to fit recreational stoves which are normally compact and have limited cooking area.The Boa.. 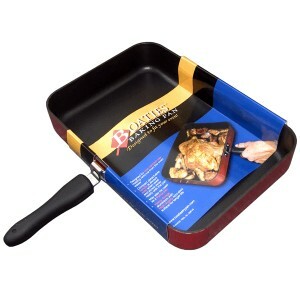 Specifically designed for the Boaties Fry Pan. 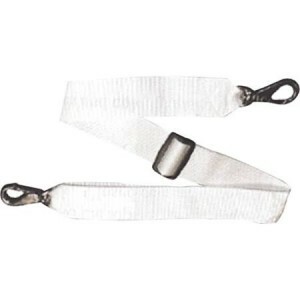 Stops cooking splatter and allows the pan to be used ..
Cook with ease and comfort in heavy weather.50mm wide extra heavy webbing with a swivel hook at each.. Totally Pegless Hanging. 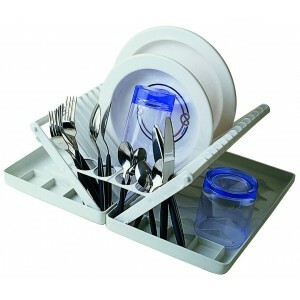 Just attach this length of 2-ply twisted elastic by its built-in hooks and ..